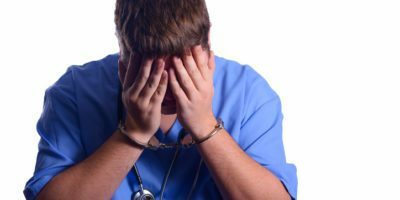 Practicing your profession while under the influence of alcohol or substances puts your California professional license at considerable risk. Substance abuse occurs across all generations, cultures, and professions. In the field of nursing, it is estimated by the American Nurses Association (ANA) that six to eight percent of nurses use alcohol or drugs to an extent that is sufficient to impair professional performance. Others project that about one in ten nurses, or 10-15%, may be currently impaired due to substance abuse or in recovery from alcohol or drug addiction, the same estimate for most professions and the general population. also 490, 492, and 493). drugs to self or others. Diverting drugs to maintain a substance abuse habit is also grounds for a license being suspended or revoked. SB 1441 (Ridley-Thomas, Chapter 548, Statutes of 2008) created the Substance Abuse Coordination Committee (Committee) under the California Department of Consumer Affairs (DCA). The Committee was tasked with creating a set of uniform standards to be used by all the healing arts boards to deal with substance-abusing licensees in the health care professions. These regulations govern the impact to a California professional’s license when a practitioner is found to have violated these standards. 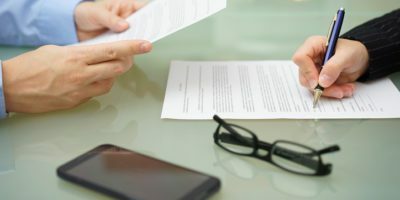 If you have been accused or are under investigation for violating your licensing board’s regulations with regard to the use of drugs and controlled substances, you need the counsel of a criminal and licensing legal team immediately. An experienced legal advocate who has experience in both administrative and criminal law such as the Law Offices of Lucy McAllister can help you navigate the legal system and plan the most strategic defense to ensure your minimize the risk to your license and livelihood. Please call the Law Offices of Lucy McAllister toll free at (877) 280-9944 or at our San Francisco office at (408) 947-5946 or in San Jose at (415) 939-9396 to schedule an initial consultation to discuss your specific case.